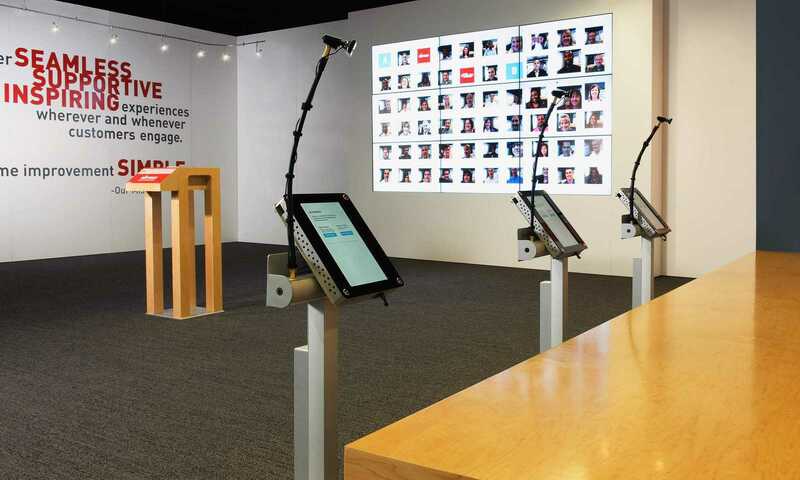 Managed the interactive digital installation at Lowe’s and two T-Mobile Phone launches. Worked closely with the Business Development team, Designers, Interactive/Mobile Developers, Video Production and Animations Specialists, as well as Custom Furniture Manufacturers to deliver compelling user experiences. 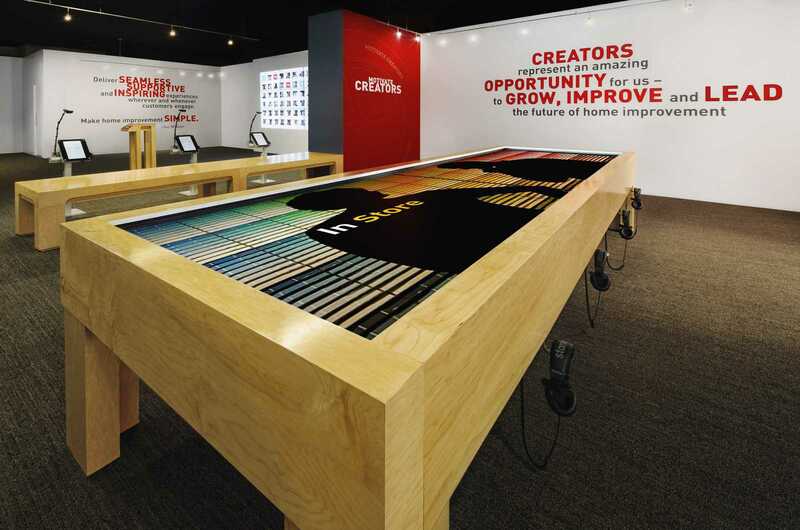 Championed the technical oversight of design, development, and infrastructure teams to deliver a large scale multi-purpose interactive digital installation for Lowe’s Home Improvement. Partnered with the Business Development teams to land and successfully deliver on two multi-million dollar T-Mobile interactive Android phone launches.